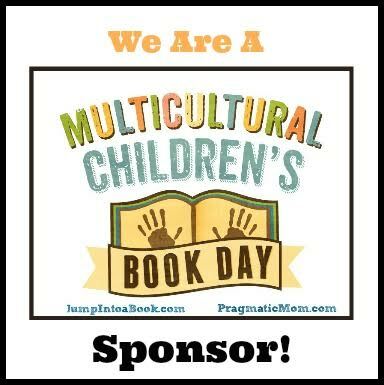 Finding Wonderland: The WritingYA Weblog (archive): January 27th is Multicultural Children's Book Day! 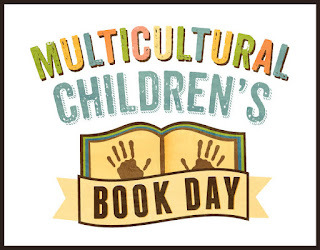 January 27th is Multicultural Children's Book Day! 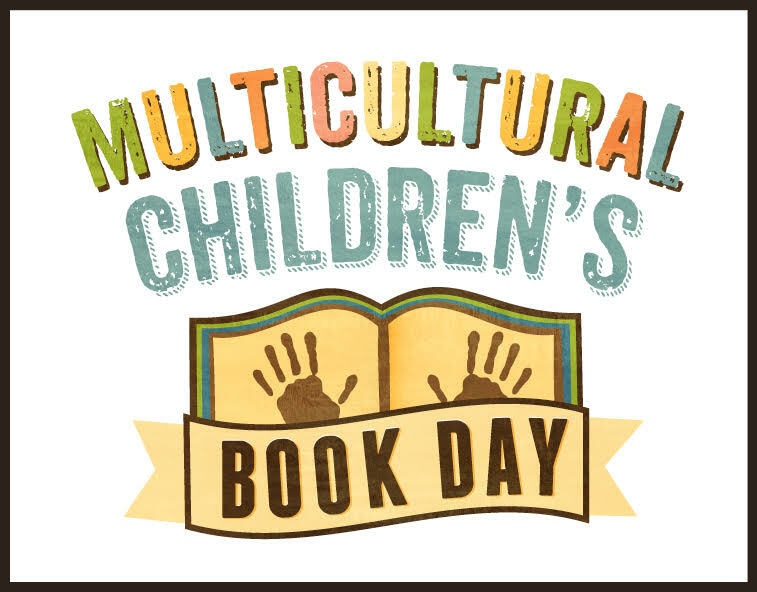 At Finding Wonderland, we have always been committed to reviewing a wide range of diverse and multicultural books, which is why we're very excited to see that this year the folks at Multicultural Children's Book Day are making a supreme effort to get the word out and provide all kinds of opportunities for bloggers, authors, teachers, and parents to do so as well. Bloggers can sign up to review a book, donated by publishers eager to support this effort--go read more about it here. Authors, and other interested individuals, can donate to the cause via sponsorship and get a little love in return--here's that info. Lastly, don't miss the TRULY MASSIVE amount of information and links to diversity book lists for kids and other resources. And, of course, stay tuned for the upcoming celebration! In the meantime, did you know you can check out all of our multicultural and diverse book reviews in one place (well, two places)? Thanks to the magic of tagging, you can read all of our reviews tagged with Multicultural Fiction or with Diversity just by clicking those links right there.